Transition Lenses, which also called Photochromic lenses are lenses that darken on exposure to UV radiation. Once the light source is removed (such as by walking indoors), the lenses will gradually return to their clear state. Compare to other lenses, the main advantage is that they will darken into a sunglass tint when exposed to U.V. thus removing the need to carry a separate pair of sunglasses for protection against harmful U.V. rays from the sun. Based on my past impression, I thought it was based on the brightness of the sunlight and it take at least 30 sec to return to its clear state when walking away from the light source. However, Transition Lenses totally change my perception on photochromic lenses. It change from the darken pair of sunglass tint to clear state within sec that I wont even notice it at all. Besides that, Transition Lenses also compatible with leading frame brands and styles. It is easy to overlook our eyes and most people will take it for granted until it is too late. For photographer like us, healthy sight means a lot to us. For example, I use to work under hot sun and outdoor a lot and worse of all, I always capture images directly into the sunlight, while I get UV filter to protect my camera lenses, what I do to protect my own eyes from UV rays , glare and eye fatigue daily? 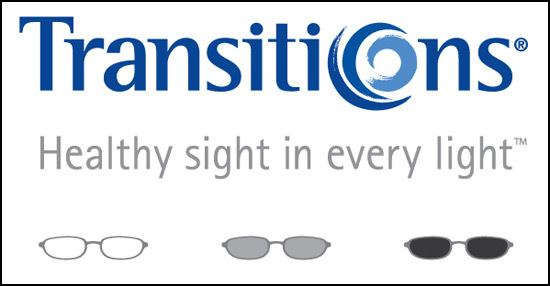 Wearing Transitions lenses, which adapt to changing light, can help me protect my own eyes from all the above mention challenges. After all, we could always replace our camera lenses but there is no amount of money can buy back our healthy eyesight. With my old pair of glasses, my eyes easily felt tired due to the changing of lights which make my pupils dilate which add up to cause my eyestrain and fatigue. After I wear my Transition Lenses, it filters the light for me and allow my eyes to stay relaxed and comfort all day long despite of the constant change of light due to the environment that I working at. For the past few months experience with this pair of lenses, I do highly recommend photographers or videographer to get a pair of Transition lenses for yourself. Our eyes protection is as important as our camera gears.